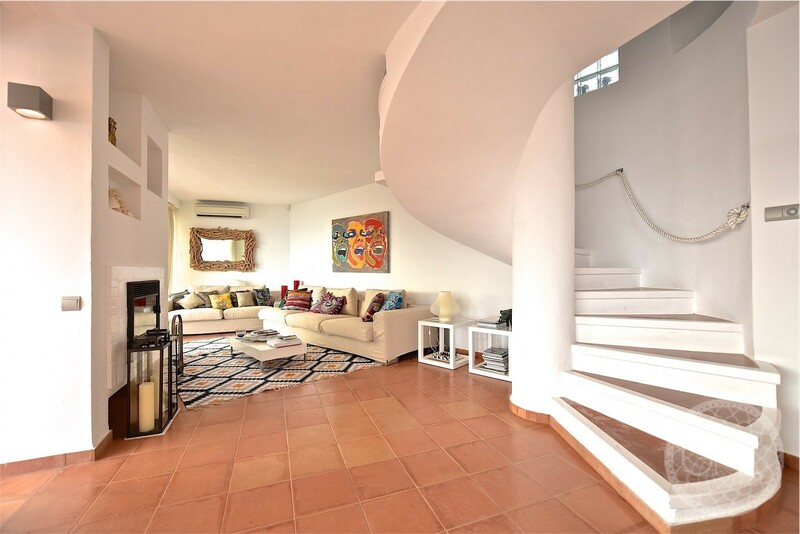 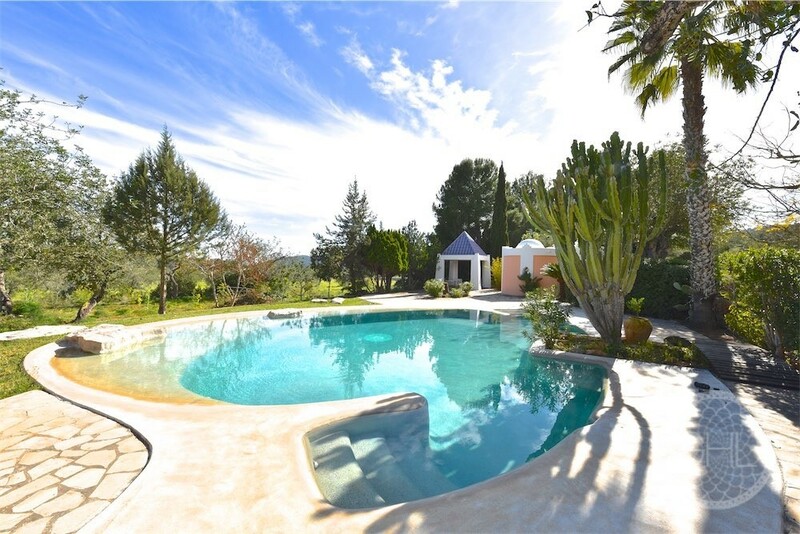 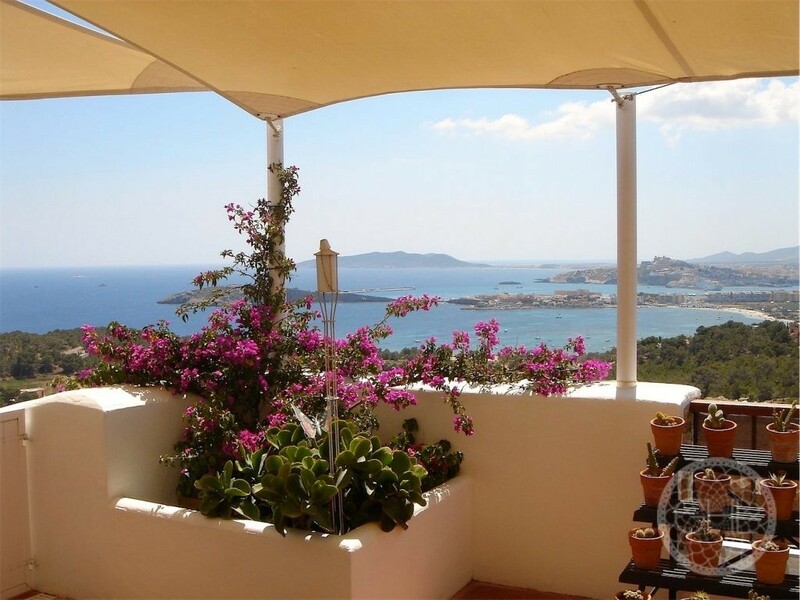 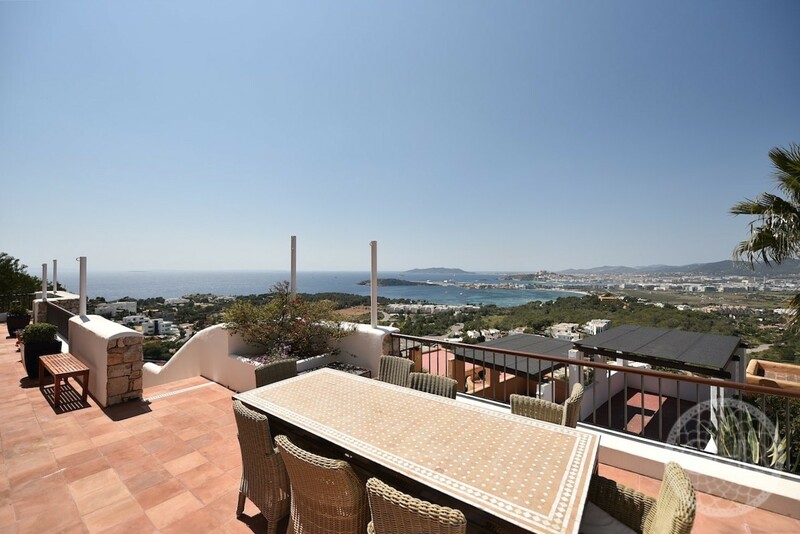 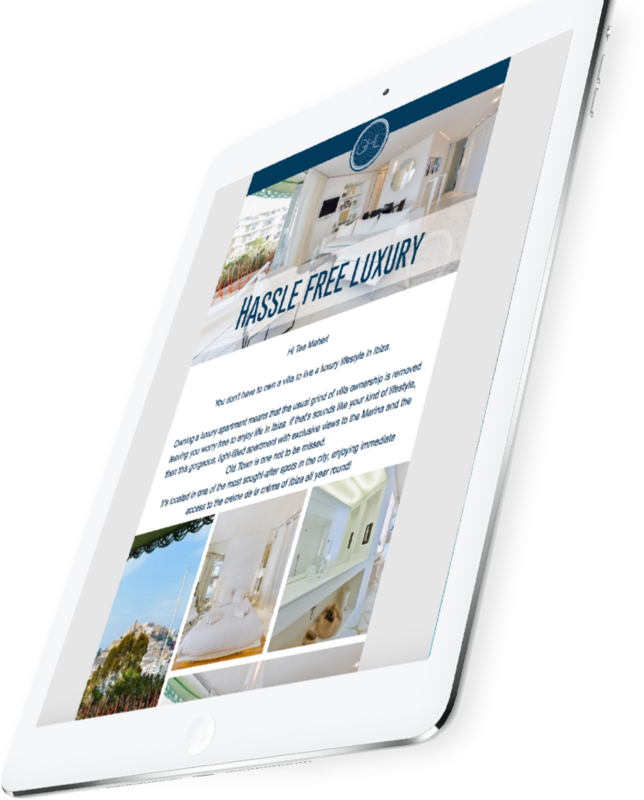 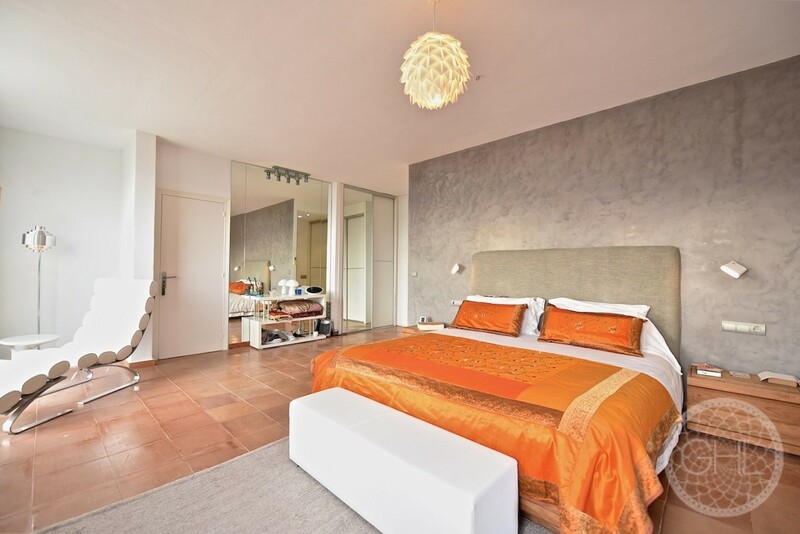 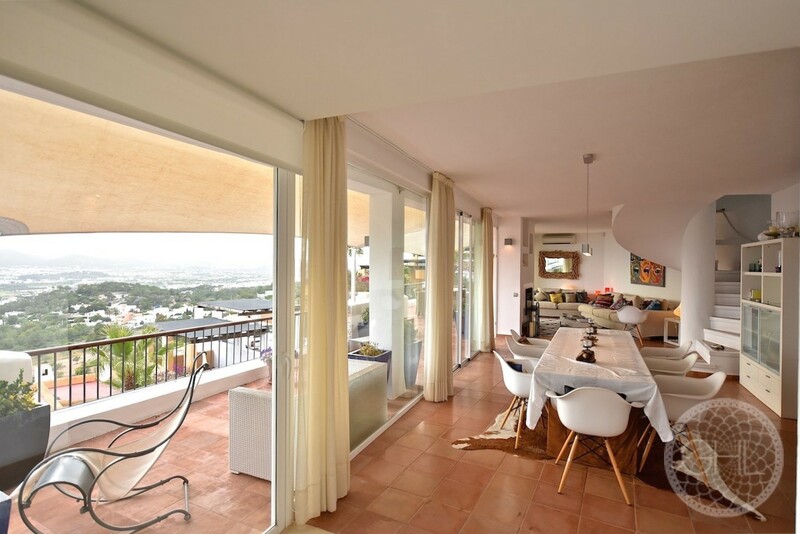 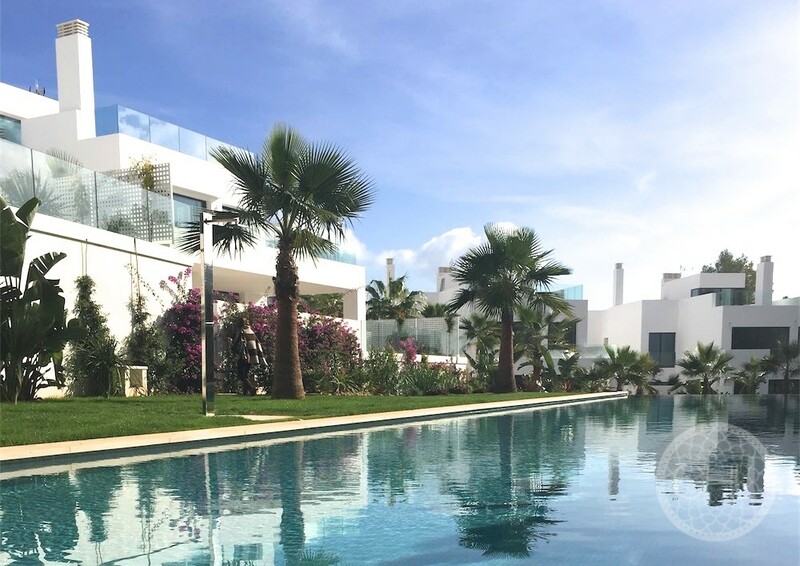 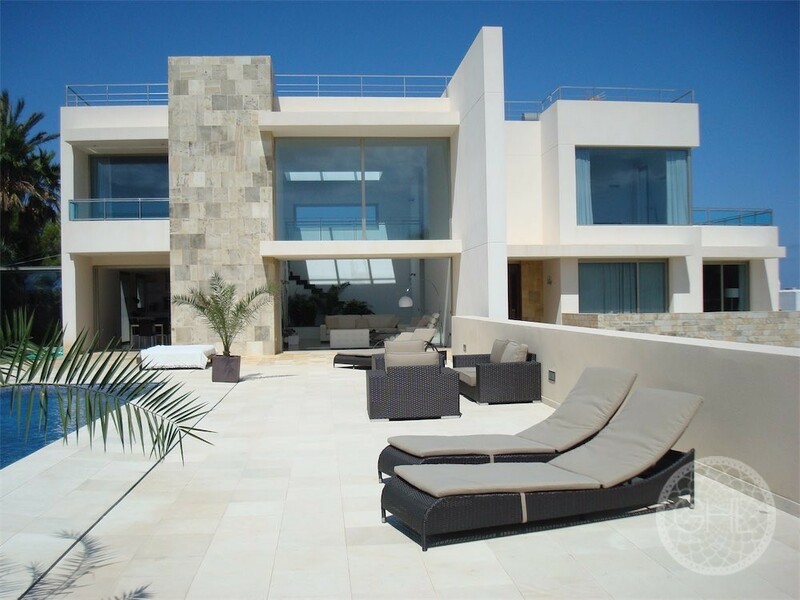 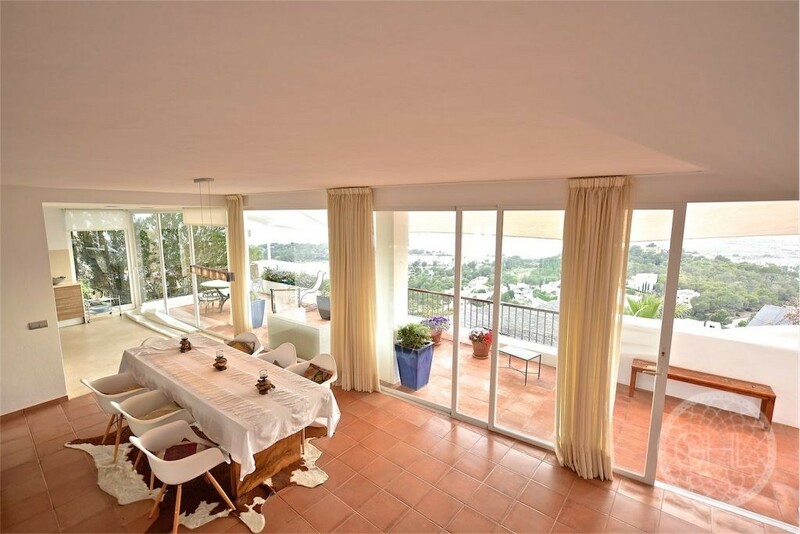 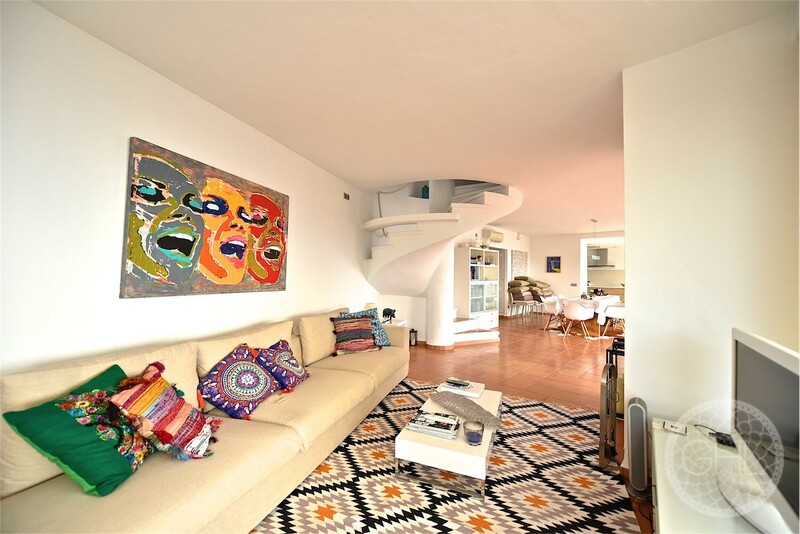 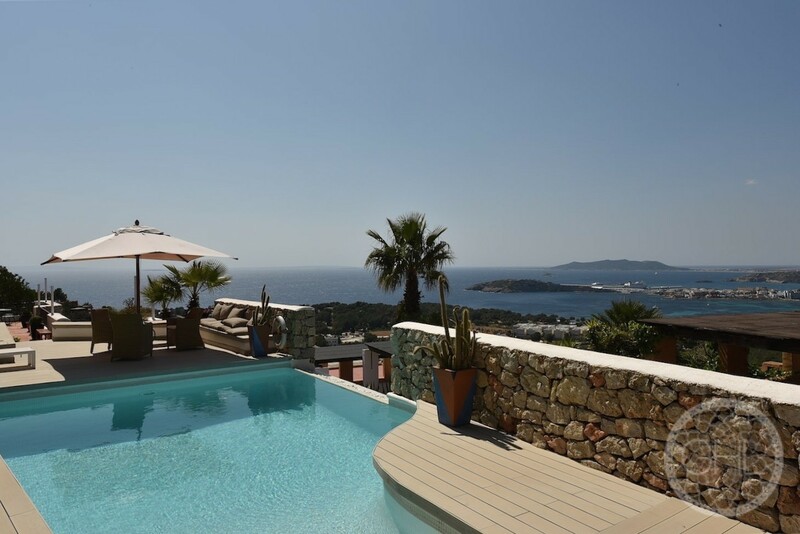 This fantastic property boasts privileged far-reaching views over the sea into Ibiza town. 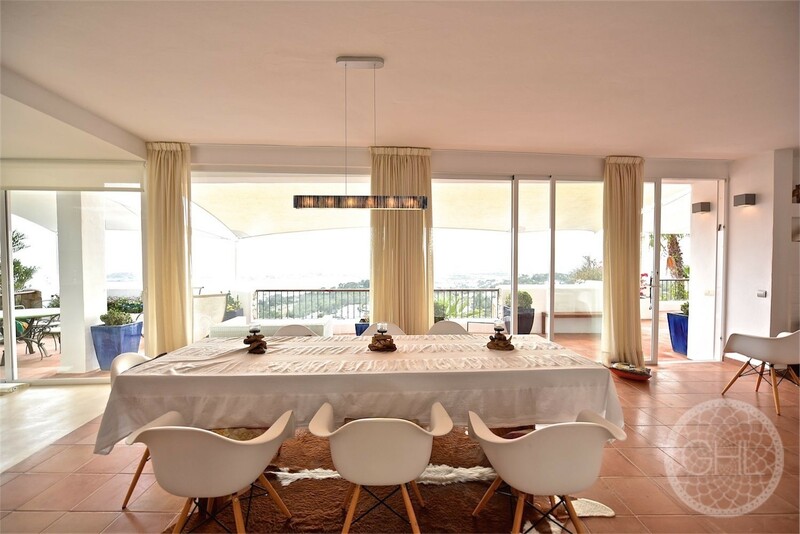 It is beautifully presented, allowing full light into the interior. 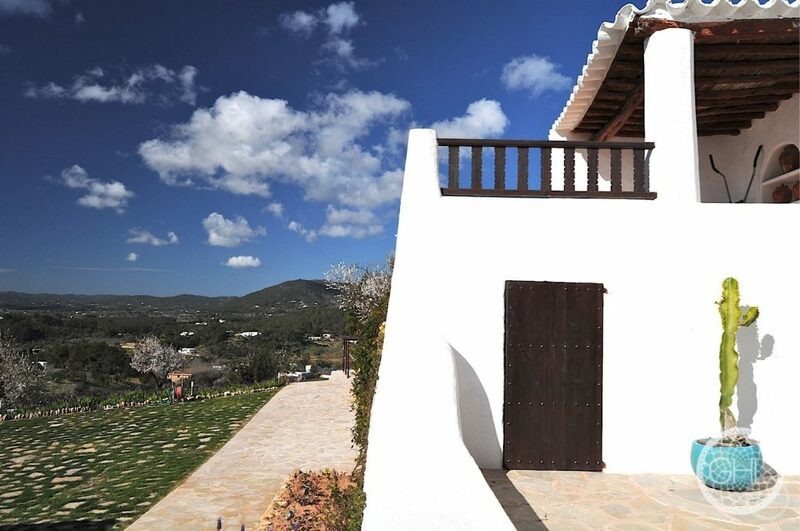 Its materials combine into a charming mix of traditional wooden roof beams, terracotta tiles, polished cement walls… The property offers every modern convenience plus the sine qua non location factor for all town lovers who at the same time wish to be a stone’s throw from fine beaches and still enjoy the peace and quiet of a reclusive setting. 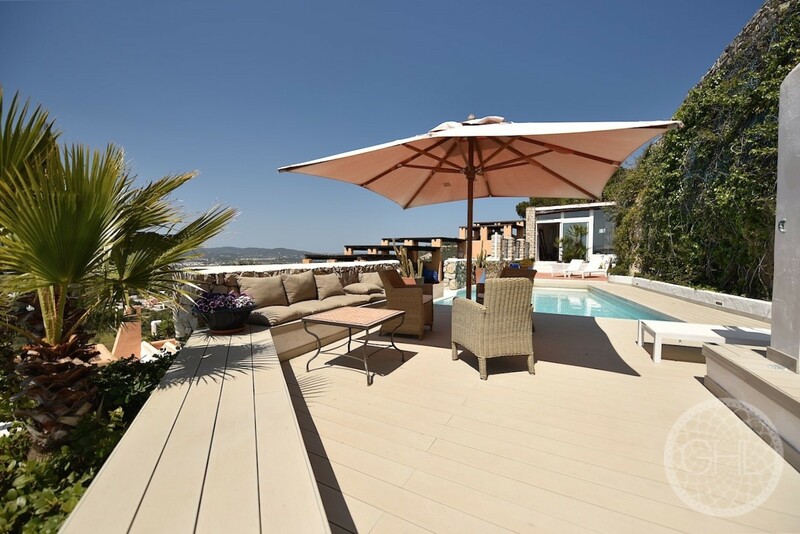 Who said one can’t have it all?